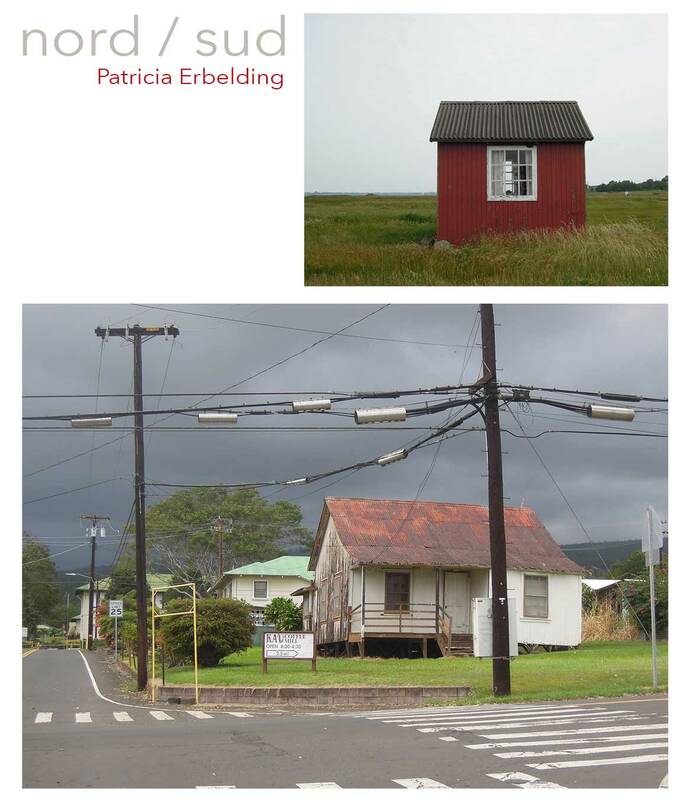 Patricia Erbelding presents in February 2017 at the Umcebo Gallery the exhibition “North-South”, a photographic series that brings together constructions that are abandoned or waiting for a presence. Often fragile, they mix with each other, in a way that can appear almost irrelevant. Lives with different destinies appear, without ever showing the human.